Over 800 million Indians — or two thirds of the country’s population — still don’t have access to the internet, but that is changing fast thanks to a smartphone boom and cheaper mobile data. 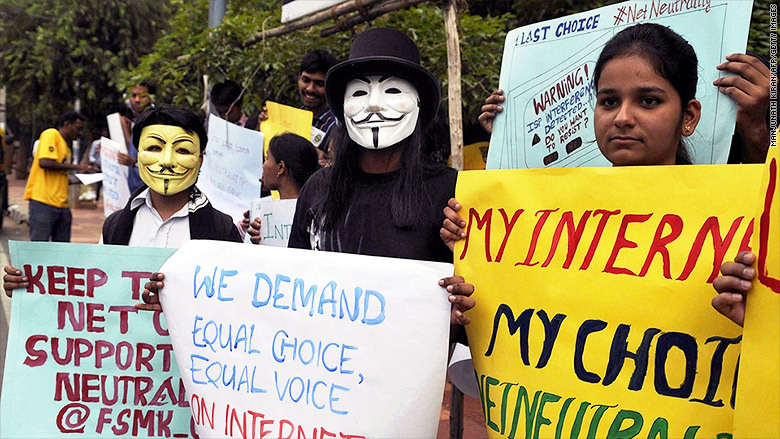 It’s a huge potential market that companies are racing to tap, and Indian activists believe net neutrality is vital to ensure that hundreds of millions of Indians aren’t exploited in the process. If you are attempting to either build out your Microsoft Dynamics practice or bolster your internal capability, look here at DynamicsFocus, LLC. to learn about their unique approach to capturing the attention of passive candidates in today’s hyper-competitive market.